White Chapel Cemetery in Troy, MI. Great posts at DetroitYes. Thanks! Good to see you here and glad you enjoy my posts on DetroitYes! 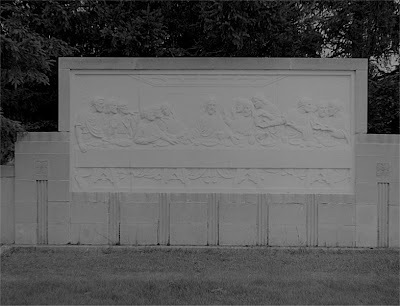 As for the location of the Last Supper being at White Chapel Cemetery in Troy, MI - take a look at the link below and let me know what you think.